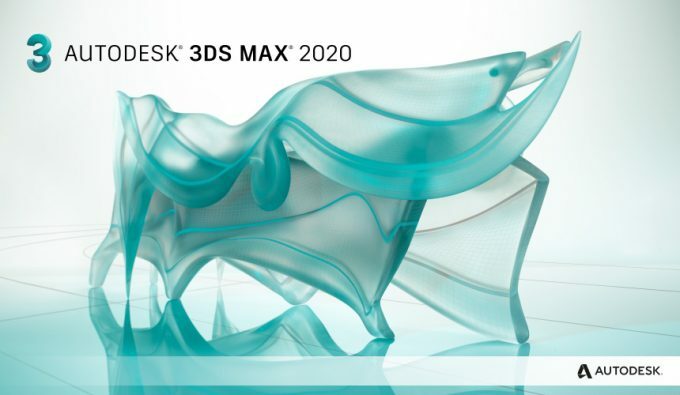 The latest update of BonesPro comes in parallel to the annually release of Autodesk 3ds Max 2020. 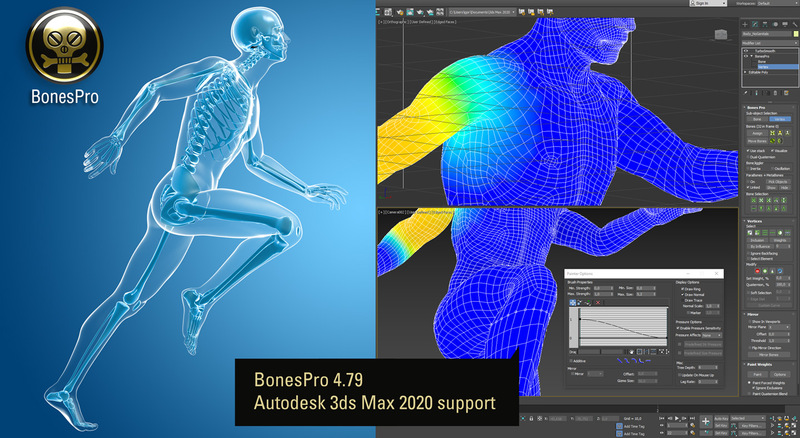 BonesPro has been improved and made ready for production with the latest 3ds Max version. Fix color blending for visualization if textures are displayed in viewport. A few improvements for MAXScript where data wasn’t always updated immediately.